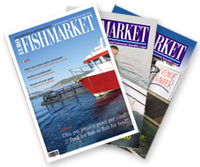 We develop actions aimed at adding value to your fish products through articles, press releases and interviews and spread your message using our media network (newspapers, magazines, radio, and Tv shows) including social network. 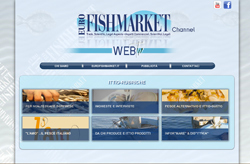 eurofishmarket.it is constantly updated and it has become a point of reference for business operators. 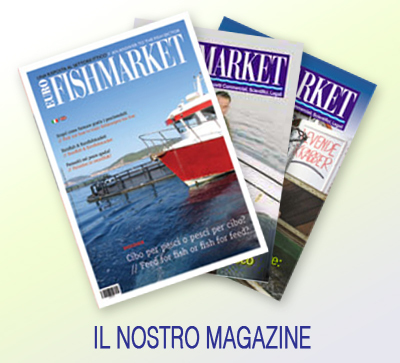 eurofishmarket-media.it is dedicated to "Eurofishmarket-magazine" and other publications. For people who wants to be always up to date on any present problems and news. 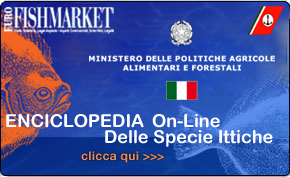 lamoitaliano.it is dedicated to a better use of Italian low-value fish. 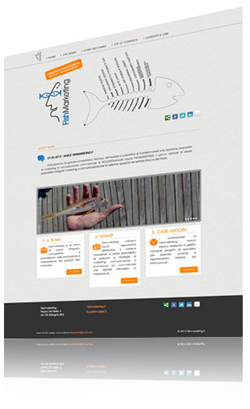 - The latest generation web interfaces and layout suitable for mobile devices. 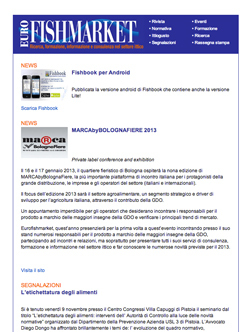 - Management platforms for web pages content management. 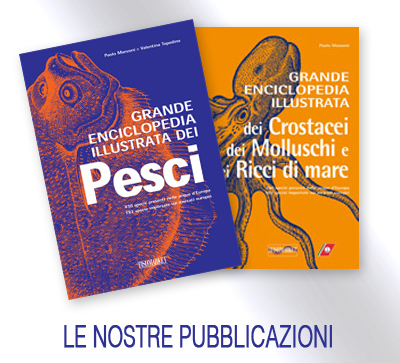 - App creation for iOS and / or Android. Creation of format, advertising services and TV productions together with a wide range of video by providing the client with support throughout all the steps. 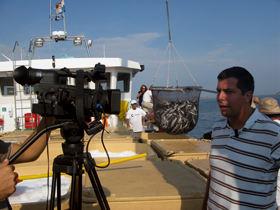 We provide our clients with strategic full-service creative, development and production. 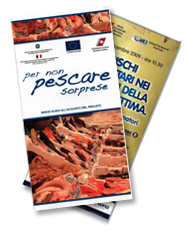 Brochures, illustrations, layout and advertising posters useful for information and consumer education.